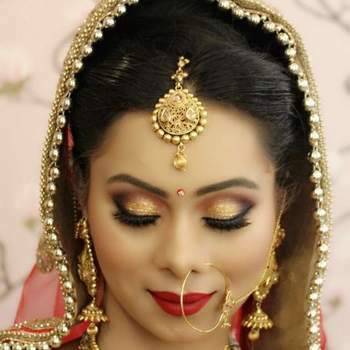 When it comes to Marriage or the functions before the Marriage, the main ingredient of happiness for the Bride is good makeup. 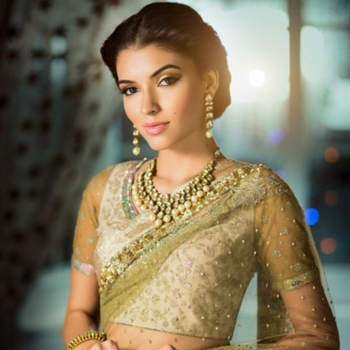 May it be light makeup or loud makeup, it all depends up on the work on the dress that you are wearing. 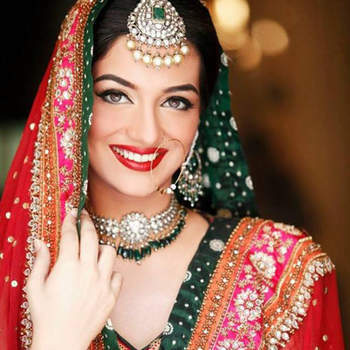 But for this, one needs an amazing makeup artist, so that the happiness of the Bride has no boundaries. 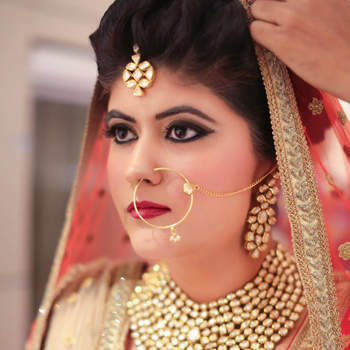 Just in case you were wondering, you can go through Top 10 Makeup Artists in Delhi for more tips about being the best on THE DAY! 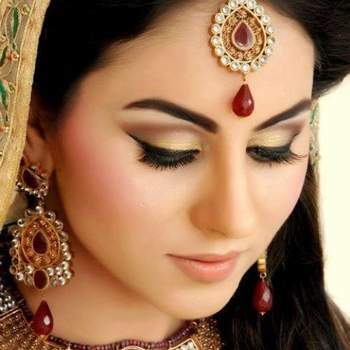 There are many makeup artists that can make you look beautiful; but only the professionals can make you look the BEST. 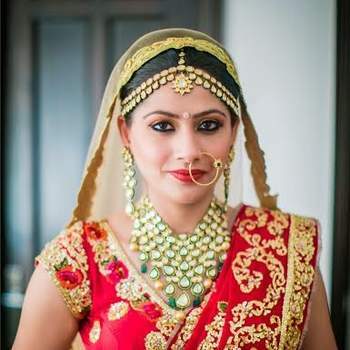 A few makeup artists in Delhi, who can blow you off with their tricks on makeup only so you look gorgeous on your Wedding include Vidya Tikari, Ambika Pillai, Chandni Singh. 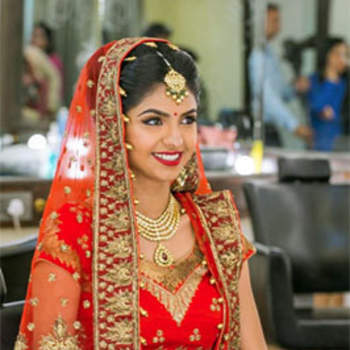 A few of them have not just decorated the Brides, but have also set their hands on the Celebrities, who have also walked the ramps for the same. They are really reputed and can be trusted without any second thought; well that is the whole point of hiring a professional makeup artist, right? 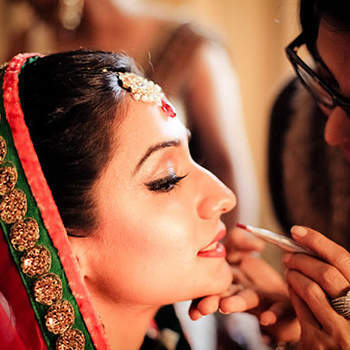 Major reference can be given to What Every Bride Should Keep in Her Beauty Kit: The Essentials! 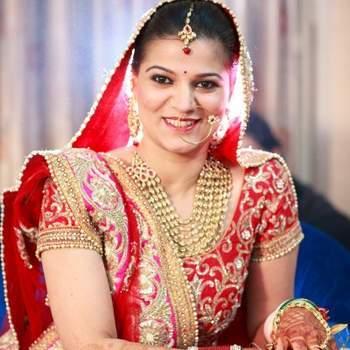 to make sure that you are all sorted before, after, and of course, while your Wedding! 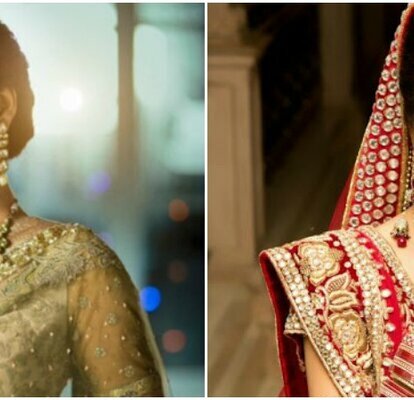 Every Bride wants her Wedding to be the best and make it a memorable event for the guests, the family, her partner and herself of course. 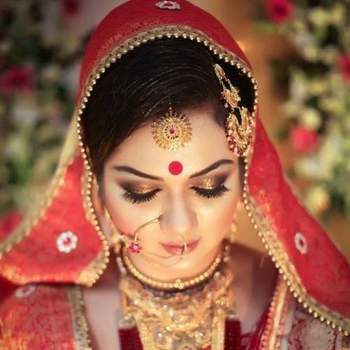 Then in this case, you should definitely refer to 3 things you need for your wedding to be perfect make it a memorable one. All the best!